Last week, over 500 brokers from offices across the Eastside (and even Chelan!) gathered at the Hyatt Regency Bellevue for the annual Windermere Eastside Kick-off event to prepare and get motivated for the 2017 housing market. Speakers shared their insights and predictions for the year ahead so our brokers can be better prepared to serve their clients. Kicking off the event was Matt Deasy, owner of Windermere Real Estate/East, Inc., to share three takeaway values and reminders as we prepare to take on the red-hot Seattle real estate market. Windermere brokers provide value to our clients in three different ways: opportunity, synergy, and endurance. In the greater Seattle area, we are uniquely poised to take advantage of the strong economy and educate our customers on our housing market. Next up was a broker panel with some of the Eastside’s top producing brokers moderated by Mike Connolly, owner of Windermere Real Estate/Central, Inc. The broker panel included Nicole Mangina (Bellevue Commons), Jay Agoado (Mercer Island), Ruth Harle (East, Inc.), Clive Egdes (Kirkland – Central), and Tony Butz (East, Inc.). These brokers shared tips, ideas, and personal anecdotes about what has improved and made a positive impact on their businesses. Shawn Prutsman, Vice President of Technology with Windermere Services, also spoke on some of the technological updates we can expect this year. 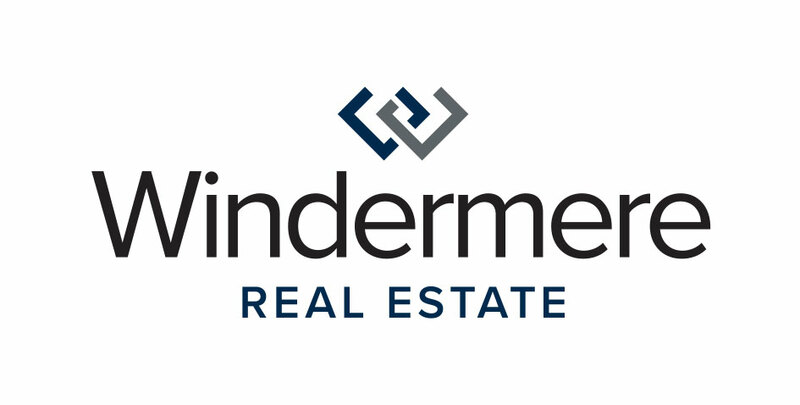 Windermere’s leading tech services help our brokers and customers. Through our innovative tools, we are able to provide outstanding marketing and technological support to help our clients sell their homes quicker, and to help buyers with the selling process. Matthew Gardner, Windermere Real Estate’s Chief Economist, attended to share his forecast for the 2017 housing market. While he has shared some general reports with predictions, Gardner provided our brokers with an in depth analysis of the economy and the local real estate market. We always appreciate his insight and statistics as we educate our clients on the financial choices they make in the purchase or sale of their homes. In a special panel moderated by Peter Hickey, owner of Windermere Real Estate/Northeast, Inc., architecture and design specialists described Northwest home design trends we might be seeing more of this year. This panel featured Sheri Olson of Sheri Olson Architecture, Susan Marinello of Susan Marinello Interiors, Inc., and Brenda Gage with JayMarc Homes. With a large influx of newcomers to the area, home buyer design interests and trends are shifting. Outgoing trends like microwaves over ranges, and incoming trends like designed mudrooms were hot topics. The three discussed how we will probably see a resurgence in architecture to reflect the environment. Then it was time to wrap up the event and get everyone in the right mindset for the new year. Dan Givens with Windermere Professional Development shared his three main ways to help positively approach the new year. The bonus with these steps is they can be used every day and will benefit everyone regardless of where they work in the real estate industry. If you tell yourself you will have fun, meet nice people, and set a goal to help someone solve a problem each day, you will have no choice but to have a positive and successful year. The Windermere Eastside Kick-off was an inspiring event with useful information to help our brokers prepare for and embrace for the year ahead. We are excited to put this knowledge to good use as we help you navigate the listing or sale of your home in 2017!